In case you hadn’t noticed, it is T-minus two weeks to Chinese New Year and we cannot get enough of the myriad pig-related goodies. 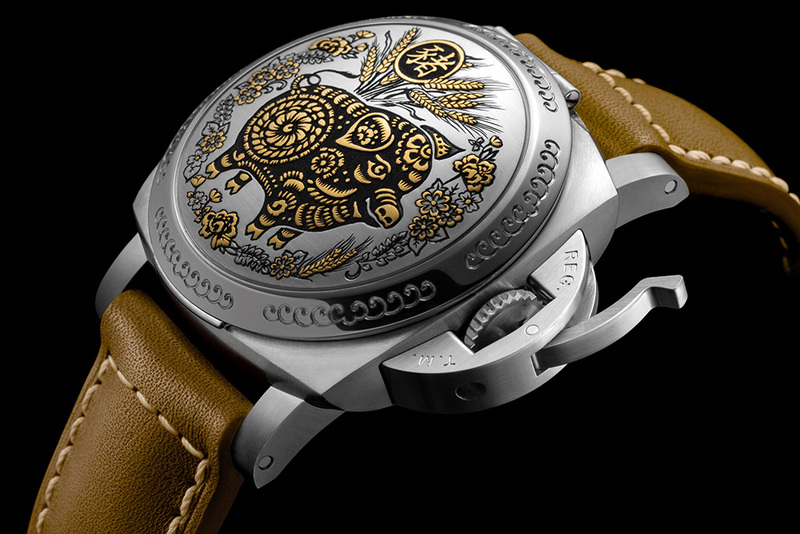 This year, watch manufacturers join the swine-fuelled craze and continue the tradition of crafting timepieces that bear the prevailing zodiac animal sign. 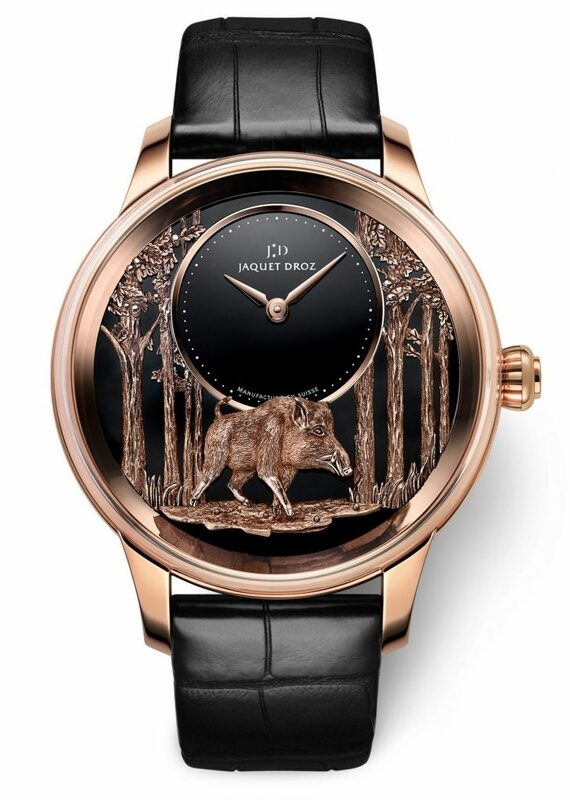 Take a trip on the wild side with the Jaquet Droz Petite Heure Minute Relief Pig. Testament to the Swiss watchmaker’s craftsmanship, an untamed boar is expertly engraved and placed upon an onyx backdrop amidst a forest of eight oak trees. The attention to detail is incredible; even the significance of the number of oak trees is a nod to the auspicious belief common to Chinese culture. The traditional iconography on the Panerai Luminor Sealand 44mm PAM00859 will definitely pique the interest of fans of fine art. 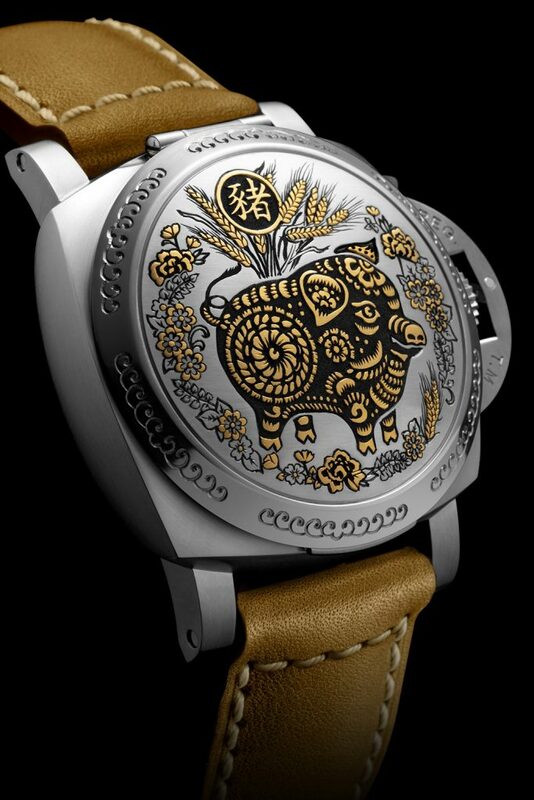 The watch’s defining feature is without a doubt its beautifully adorned cover, featuring a patterned pig embellished in gold using the ancient technique of “sparsello”. A simple grey dial resides within, but we doubt you’ll want to keep the case open and miss out on its oriental intricacy. 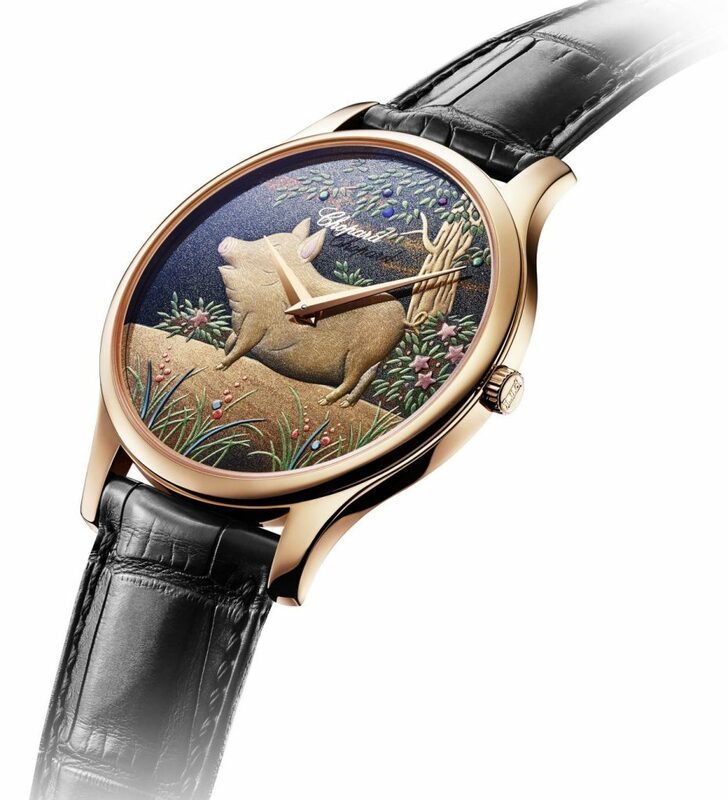 The humble pig is reflected in a different light in the Chopard L.U.C XP Urushi Year of the Pig. Layered over the golden pig on the dial is the sap of the Urushi tree, more populary known as the lacquer tree. The sap goes through a painstaking treatment process which can take three to five years, before finding its place on this art piece of a watch. Entirely hand decorated, this ultra-thin beauty is probably meant to be framed up and admired from a safe distance. As man’s best friend, the affable dog is naturally the most beloved and popular of all the animals in the Chinese zodiac. Loyal ..
A brand embraces a hashtag, a man recovers his lif .. The irrepressible rooster struts into the new year, posing proud and erect as the portrait of absolute confidence. It's that time of the year again, where you have to endure kaypoh aunties and gossipy cousins. Here are 6 places that serve up inc ..